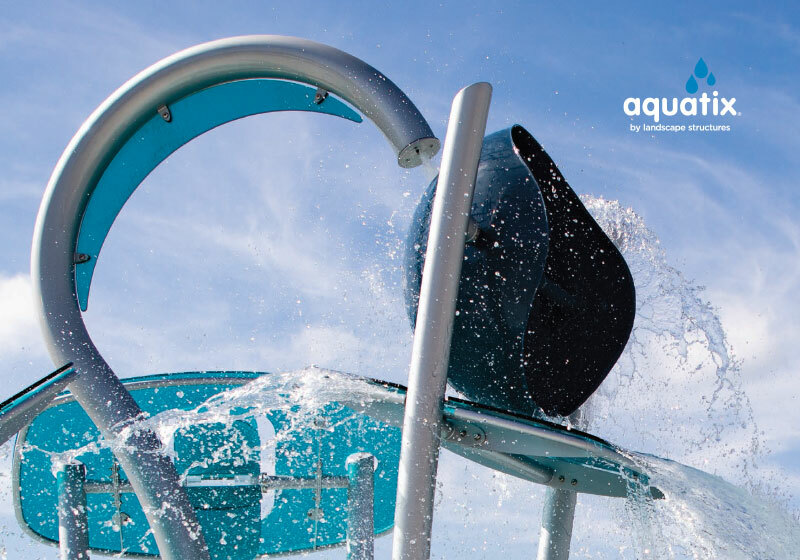 Aquatix has joined forces with leading playground manufacturer Landscape Structures Inc. to bring even more groundbreaking designs and innovations to our water playground environments. 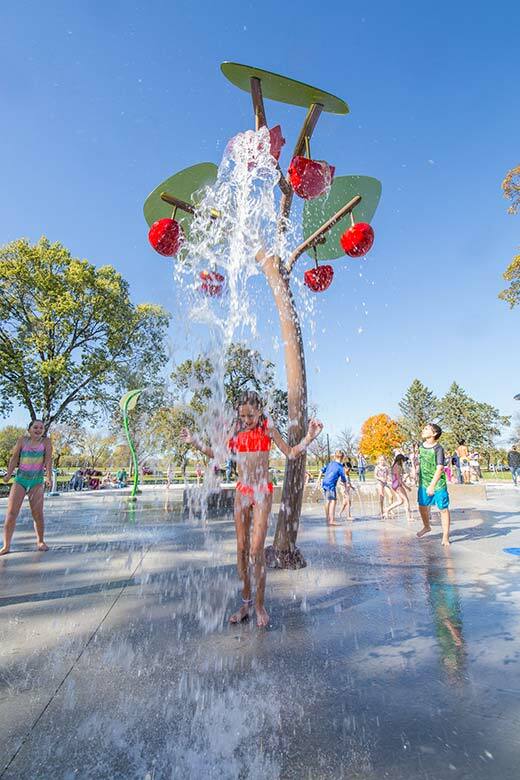 Our imaginatively designed splash pad and spray park products deliver a twist of watery fun for kids of all ages and abilities to encourage hours of active play. 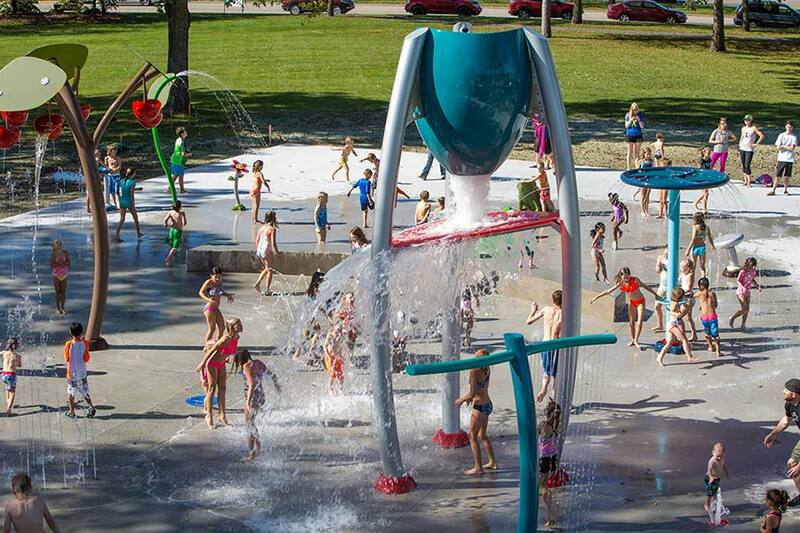 And with an endless variety of water features that entertain and keep kids cool, Aquatix’s interactive water products are perfect for municipal spray parks, aquatic centers, hotels and resorts, campgrounds, fitness centers, housing developments, military bases, amusement parks and more throughout the world. 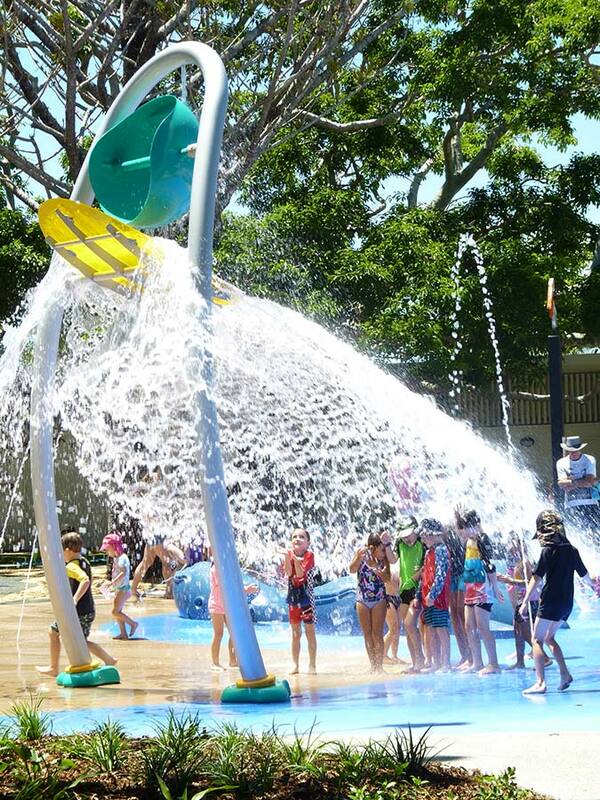 Aquatix helps you evaluate value, costs and available funding. Our cost analysis package includes 3D rendered concepts, age-appropriate products, mechanical systems, and pricing. 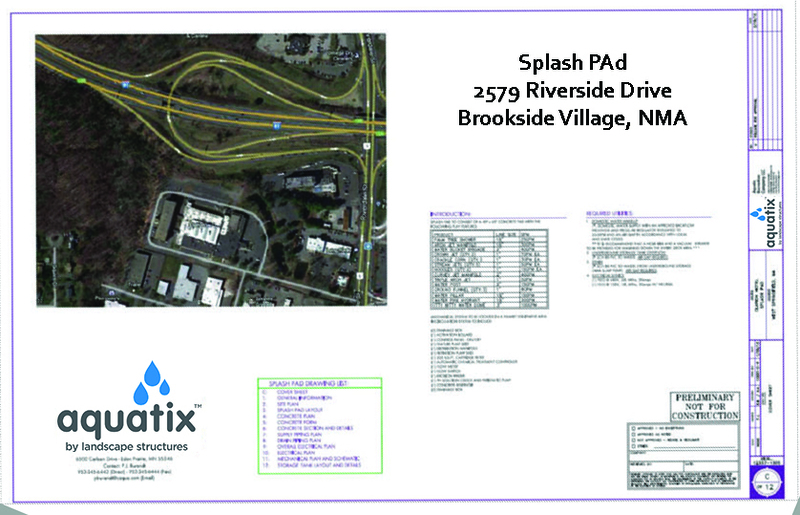 Schematic drawings and specifications provide fundamental concepts for design/build projects, allowing owners to gather competitive design/build bids with the use of Aquatix products. 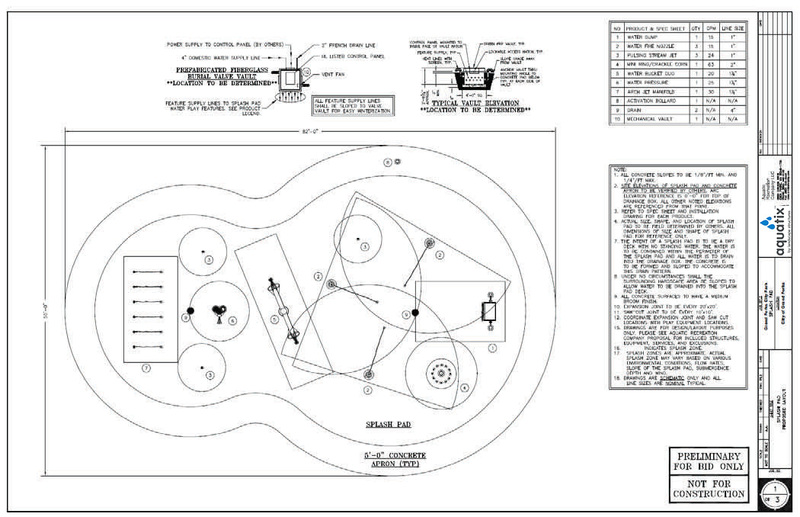 After the concept and budget are approved, you’ll need technical drawings for permits, bids and construction. 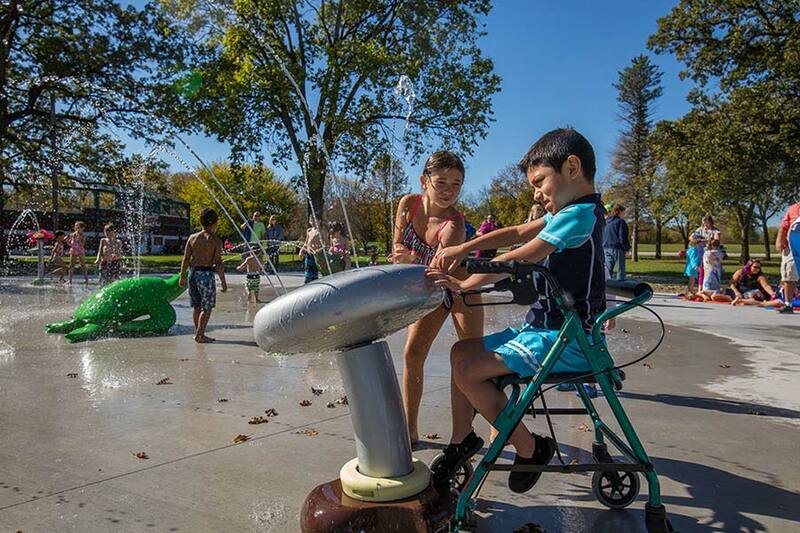 Our Design Document package includes complete writing specifications, splash pad construction details, mechanical and electrical system design, and all product and material installation detailing. Professional engineering stamp is provided as required. 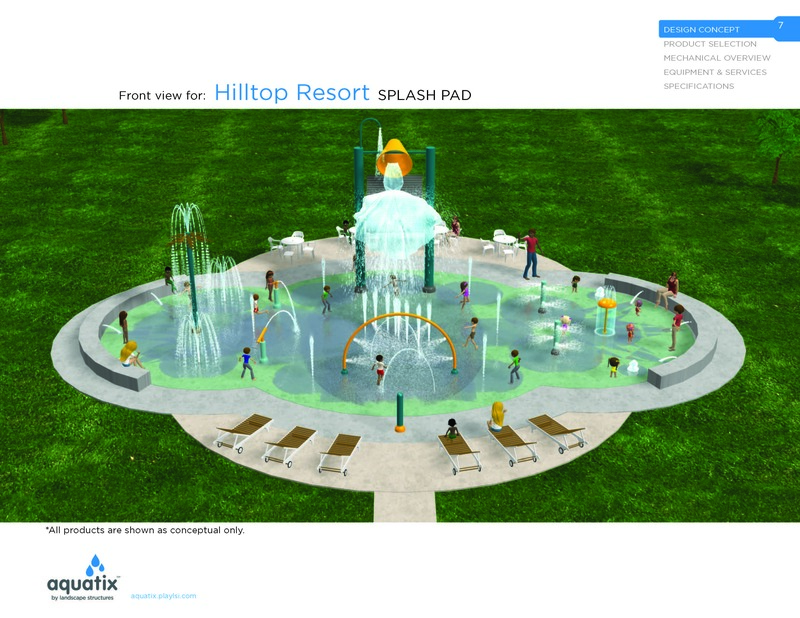 To aid you in design, Aquatix provides complimentary splash pad layouts. 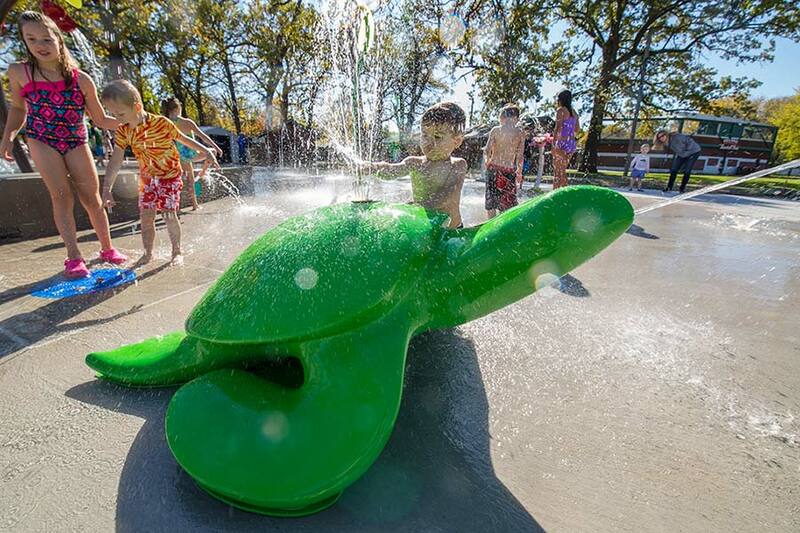 These concepts help you visualize overall appearance, space usage, splash zones, and age appropriate areas. 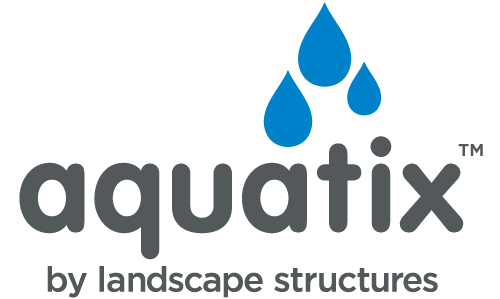 In addition, Aquatix provides overall project data, and total project budgeting information to aid in design direction and scope of project. See Aquatix 3D Design Concepts.